Former General Motors executive Bob Lutz continues to keep one hell of a pulse on the automotive industry and spoke to CNBC’s “Closing Bell” to give his take on a handful of hot-button pieces of GM news. Overall, Lutz said he expects GM will remain very profitable in the foreseeable future as cost savings from “unpopular decisions” begin to rack up. Think GM’s exit from Europe, India, and end of local production in Australia. Additionally, Lutz said GM’s new-vehicle pipeline is full and everything on the horizon will strike at the core of the market. GM enters its first full year of sales for the redesigned 2019 Chevrolet Silverado and GMC Sierra, which are major mone makers. This year, we should see the 2020 Chevrolet Tahoe, GMC Yukon, and Cadillac Escalade debut. Again, each model generates significant profits. “Unless we have some sort of economic Armageddon, either here or in China — which I don’t think anybody expects — I think the company is exceptionally profitable right now and will continue to be so for the foreseeable future,” he said. 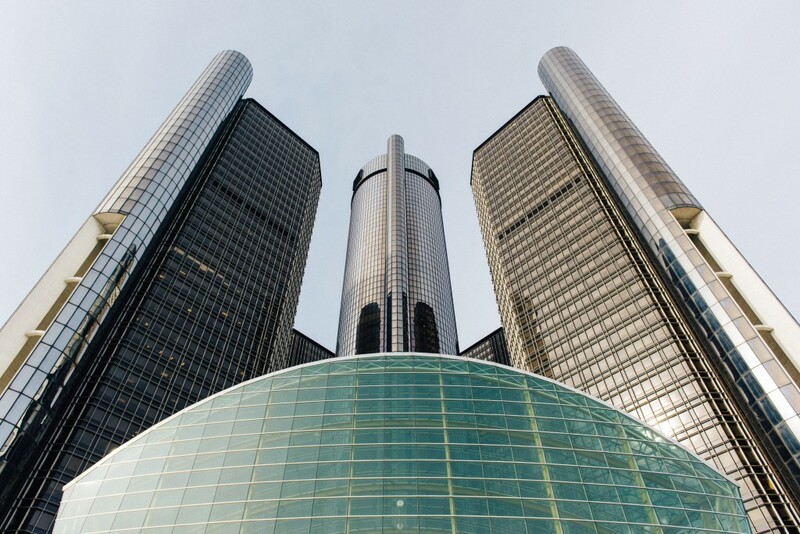 Lutz also touched on the recent announcement that GM will idle four auto plants in the U.S. While he acknowledged the decision is never an easy one and creates a lot of emotion, he underscored the fact that plant closures are part of the business and a market-based economy. “But if you don’t [close plants], companies die. And nobody benefits from that, either” Lutz added. 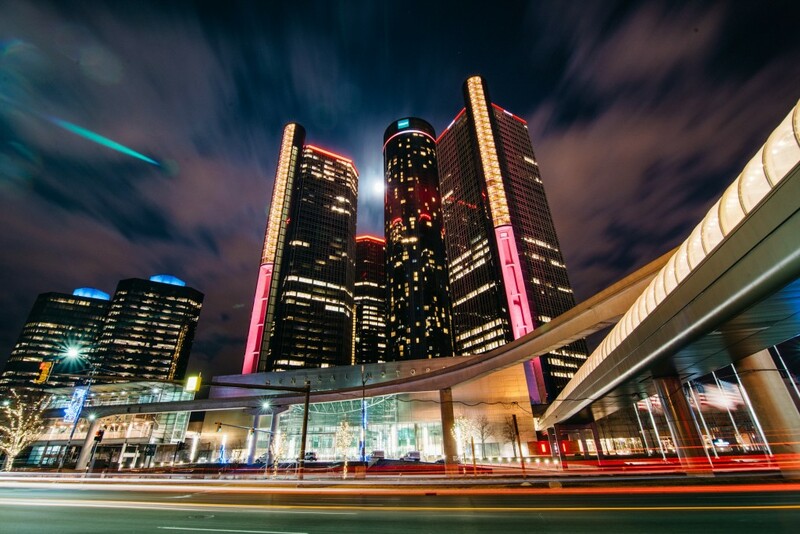 The former GM executive also believes GM is best positioned to weather the changing auto industry, thanks to its acquisition of Cruise Automation and other ventures like Maven. He noted GM also knows what it’s doing in the electric-car space and expects the next round of EVs will be second to none. As the culture of an industry changes, companies have to change with it. I know there is one here (armchair CEO) who thinks GM is making all the wrong moves! Looking forward to see if the moves GM has been making positions them in an industry advantage. Really? I think Nissan, Honda and Toyota would think differently. Is Lutz even relevant anymore? Your link isn’t relevant slick! GM is in a good place at this point compared to many other automakers. The cutting of losses and cost have put them at an advantage for the first time in decades. GM for too many years had leaders that did not kill money losing models or divisions. They had leaders that made very bad deals with the UAW that left them paying 80% of the workers pay if they closed a plant. This left it a smaller loss if they built the cars and so,d them at a loss. The damaged culture inside put people in place that never had the guts to rock the system and they rode that all the way to bankruptcy. These issues started long before companies like Honda and Toyota even reached our shores. That left the new comers at an advantage with fewer union issues and much less legacy issues like too many dealers. The Asian brands were right sized as the old Detroit MFGs were fighting the over capacity in many areas. When looking at this you have to see all aspects. GM for sure is not out of the woods but no mfg is. Those who control cost will fair better with declines in the auto market. The markets are not going to grow so you have to learn to do more with less. GM is not the first to cut size and markets to get right sized. Goodyear tire was into everything and began failing in the tire market. They were building oil pipelines, aerospace weapons and many other non rubber items. This made them big but much less profitable. They cut back and refocused on the core and invested in new and more advanced technology. It has paid off as they are a much more efficient and profitable company today. Sure it hurts the ego to step back but it makes the future more viable. I like that they’re keeping the Spark around. It is the ultimate safety net, if economies absolutely implode and/or gas skyrockets. Both are highly unlikely, but it’s a smart move nonetheless. Short of such catastrophe, small SUVs will continue to thrive. Trax, Tracker, Encore, newly downsized Equinox/Terrain, are all well positioned for a SMALL economic correction. People will just shop one class down, without giving up their tall seating position. The new large and expensive SUVs are coming into place to take advantage of continuing growth and cheap gas. This will keep the coffers full. That leaves EVs. I think EVs are a critical lynch pin. The general market for them may not be big, yet, but they are an image item. Unfortunately the Bolt didn’t do a whole lot to raise GM’s image as leaders in EV. Sure, as a fan, I like it, but the exterior styling, size, and budget interior, along with lesser problems such as somewhat slow DCFC fast charging and lack of marketing, have made it a lackluster statement vehicle in the overall market. GM needs to increase its stake in EV. At sizes and price points that people desire, with good styling. They are SAYING all of the right things, that these models are coming very soon. I hope Barra and Reuss are not just paying lip service. If GM, “pioneers” in the EV space, are left behind by the coming onslaught from Audi, MB, BMW, Tesla, Volvo, Ford/VW Alliance, it will be terrible for image. It’s funny I think the Bolt did exactly what GM wanted to do. Gets their name out there in the EV space. Say what you want in almost 3 years no other EV matches the Bolt’s performance, features, space, and price. As other makers are finally catching up I imagine you’ll see the next Bolt based vehicle come out that raises the bar higher. Kia/Hyundai/Nissan are catching up to a vehicle released on 2017, designed in 2014. The DCFC rate is one of those things that matter on paper, but unless you’re going to be driving long distances it really doesn’t come into play 90% of the time. I don’t even agree with it having a budget interior. It’s just a different interior. I love watching reviewers tapping all over the car to see how materials feel. Yet they never say outside of doing the same you’ll never touch those parts of your car to care what they feel like. Finally the seats – they are what they are. I’ve had mine for 2 years and don’t really think they are bad or good – they are seats. He also predicted the demise of Tesla and now all major automakers are in full panic mode as Musk is taking over the world.